Our researchers, lecturers and students discover and pass on fascinating health insights every day. Broaden your health knowledge by joining them in one of their podcasts or radio segments. 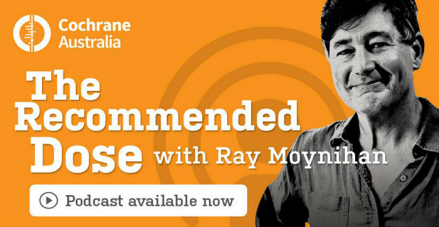 Hosted by acclaimed journalist and health researcher Dr Ray Moynihan, The Recommended Dose is a new podcast that tackles the big questions in health through the insights, evidence and ideas of extraordinary researchers, writers and thinkers from around the globe. Find us online at australia.cochrane.org/trd or wherever you listen to your favourite podcasts. 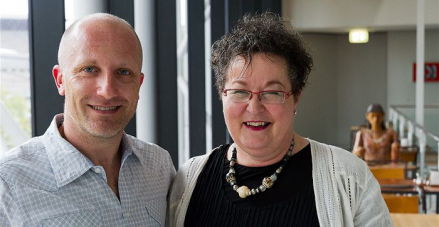 Join Professor Jane Fisher and ABC Radio’s Raf Epstein as they explore topics affecting relationships an daily lives.